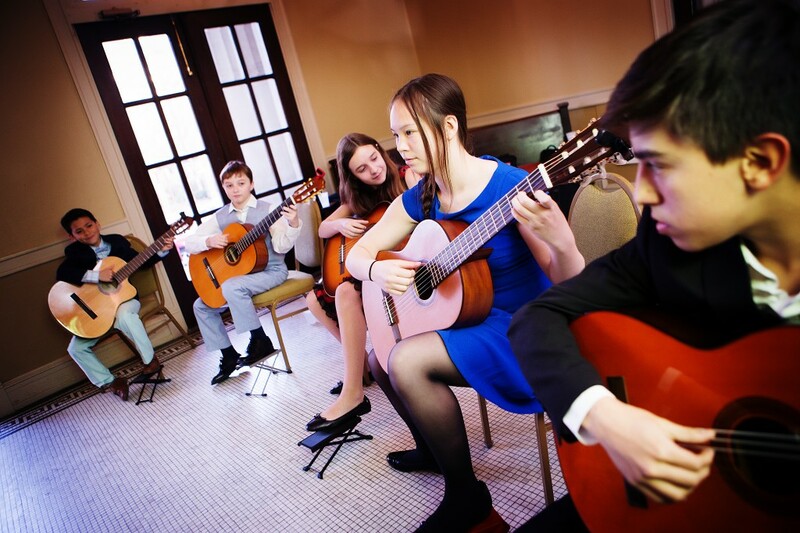 Temo’s young student ensemble will close the program with flamenco and classical repetoire. Free and Open to everyone of all ages! ​11:00a.m- 1:00p.m. Guitar Stations for you to try out jazz/rock, brazilian, classical, and flamenco styles with coaching by our guitar faculty. Listen to Wisconsin Conservatory students play at the stations also! 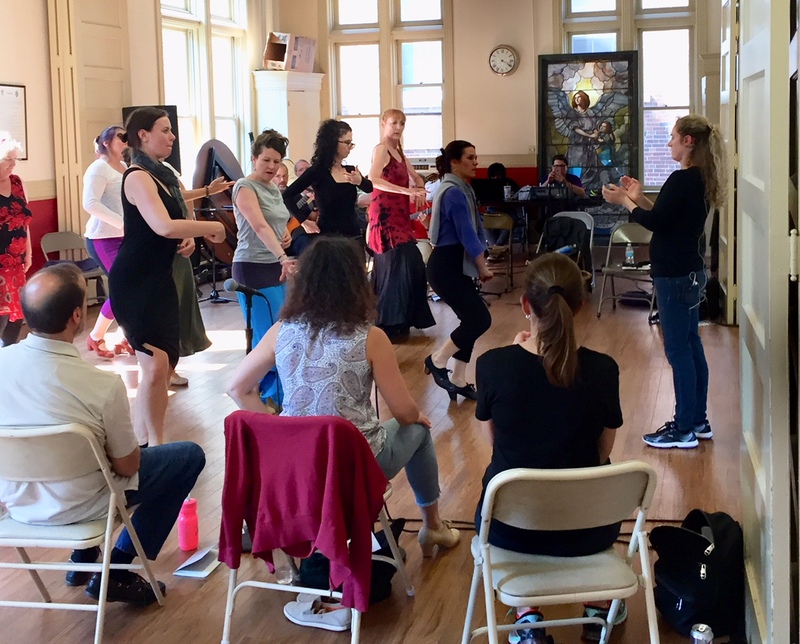 New students save up to 10% on Fall 2018 Guitar Classes & Lessons – June 30, in person only! Brass Bell will be showing some of their guitars they offer with rental rates and some basic pricing info. They also offer student guitar models and guitar accessories. NEW Guitar Styles Sampler Class! If you don’t know what kind of guitar style you like or guitar to buy, this is the class for you! An introduction to the different styles of guitar playing and types of guitars used. 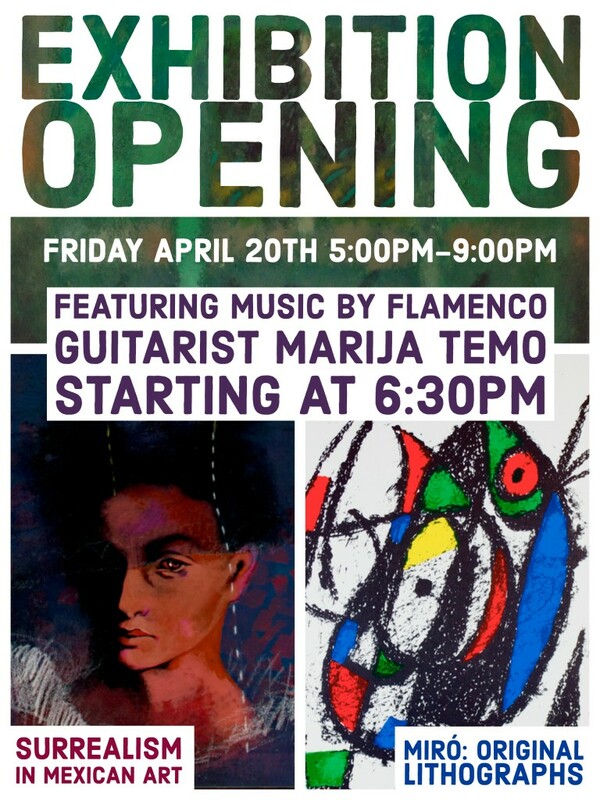 Classical, flamenco, jazz, rock, and fingerstyle will be sampled. Receive instruction from different guitar faculty (two weeks with each instructor). Different types of guitar will be supplied for you during the classes.